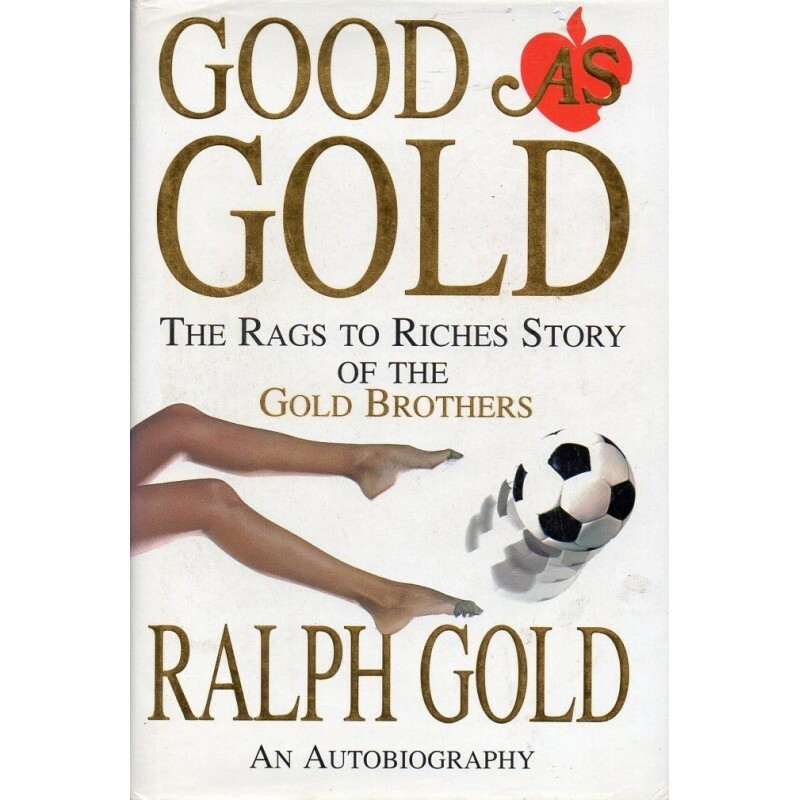 Ralph Gold is a British businessman. He is a former director of English football team, Birmingham City. Gold is a co-founder of the Ann Summers the Knickerbox retail chain and is the brother of David Gold who was also a director at Birmingham City and is a director of Ann Summers and Knickerbox.